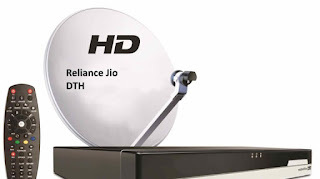 Reliance Jio totally works for customer satisfaction and this time reliance comes up with Jio DTH welcome offer. 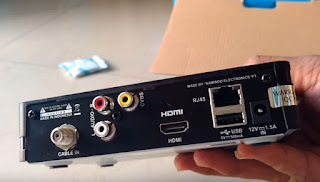 in this offer, you will get 3-month free subscription for all free and paid channel. initially, you only need to pay 900 rupees for set top box and 3 month Family Plan will be activated on your Jio DTH Booking Account. 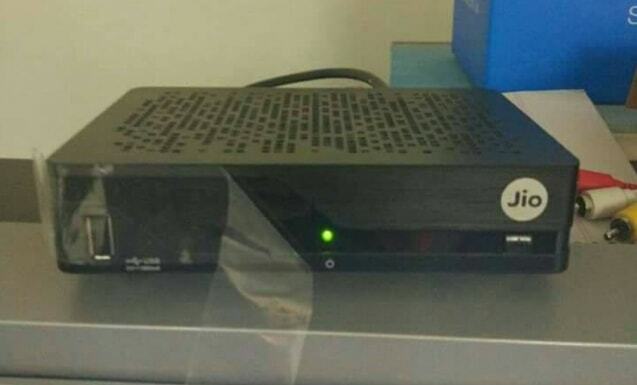 you will get 432 channel. check out some popular channel list which available on welcome offer. COLORS HD STAR PLUS HD ZEE TV HD COLORS SUPER SONY HD SONY SAB HD CHANNEL V LIFE OK HD DD INDIA. you can check our Jio DTH Channel List article for a complete detail list of channel filter according to the category. 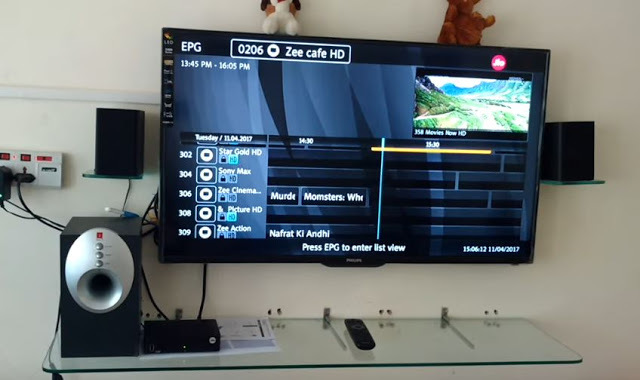 The home pack is basically best plan for all user who wants to watch all entertainment channel. if you are interested in sport than my sports plan is suit you. 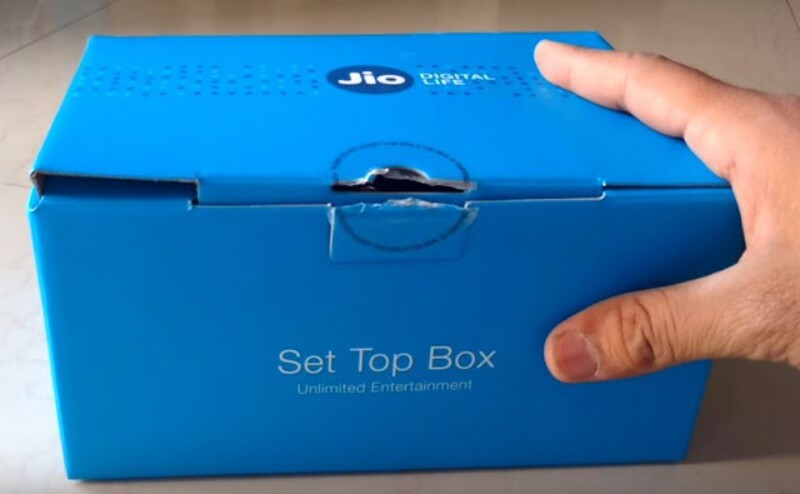 My Jio Plan is special customised plan in which you can add any number of the channel according to your need.